Former Russian spy Sergei Skripal, who was attacked with a nerve agent in Britain last month, is now "improving rapidly," officials said Friday. An update on Skripal's condition came one day after his daughter, Yulia Skripal, said she also is improving by the day. [post_ads]"He is responding well to treatment, improving rapidly and is no longer in a critical condition," Christine Blanshard, medical director at Salisbury District Hospital, said in a statement. Britain, the United States and other nations have blamed Russia for the attack, while the Kremlin has denied responsibility. The row has inflamed tensions and led to the expulsions of diplomats from a number of countries. British scientists said this week they can't prove Russia definitively manufactured the nerve agent used to poison the Skripals. The Russian Embassy in Britain again denied involvement in a tweet about Skripal's progress. "We welcome the news of progress in Sergei Skripal's recovery," it said. "We are grateful to the medical staff treating him and his daughter Yulia and wish them to get well soon." 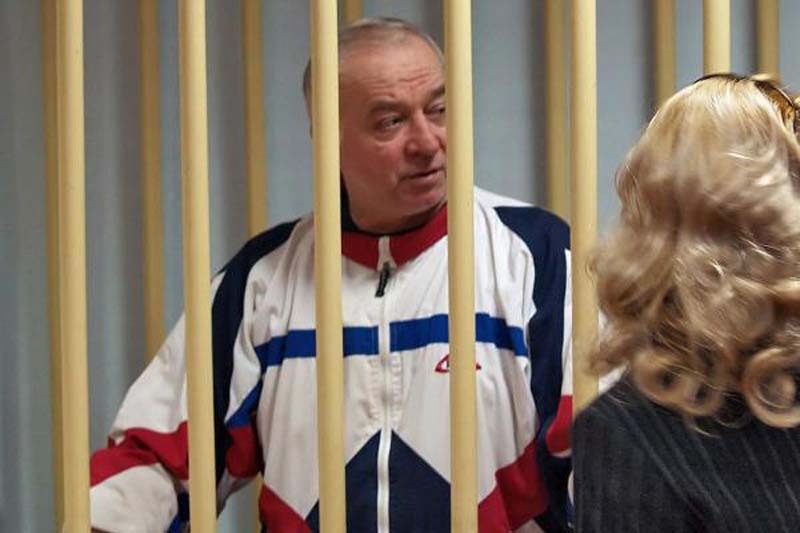 "We hope the improvement of Sergei and Yulia Skripal's health will contribute to the investigation of the crime perpetrated against them. We are confident that an objective probe will ultimately establish that the claims against Russia by U.K. government are null and void," it added.